If you have not tried the most popular trend, you may consider it. Balyage means “to sweep” a french term- it is a beautifully blended look that starts near the roots and gets bolder towards the ends with a sunkissed glow. This technique has a seamless grow out. There is less up keep than a traditional foil. Typically a client can go several months in between services. 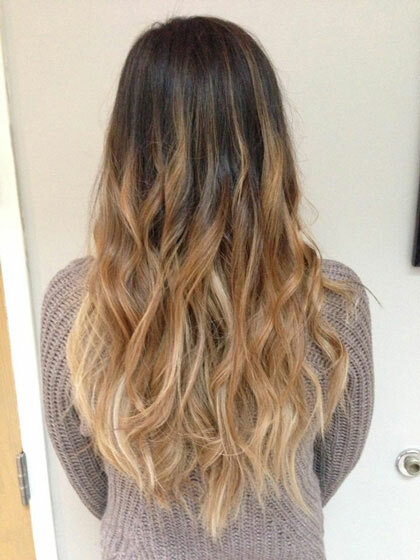 There are traditional Balayage techniques as well as many variations for example bright colors can be added in. 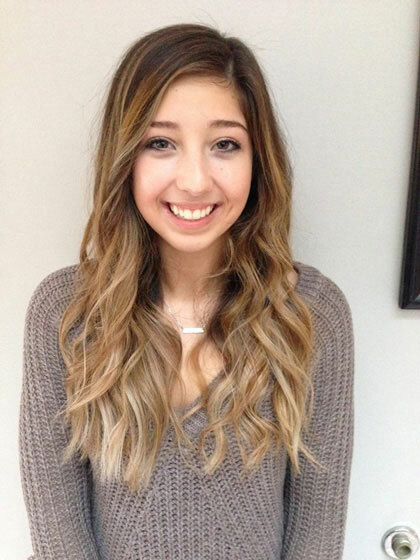 If you choose to join the Balayage trend come in and see one of our Stylists who can customize this look just for you.